R&M is pleased to appear on Home Factory “Oodles & Doodles” episode. 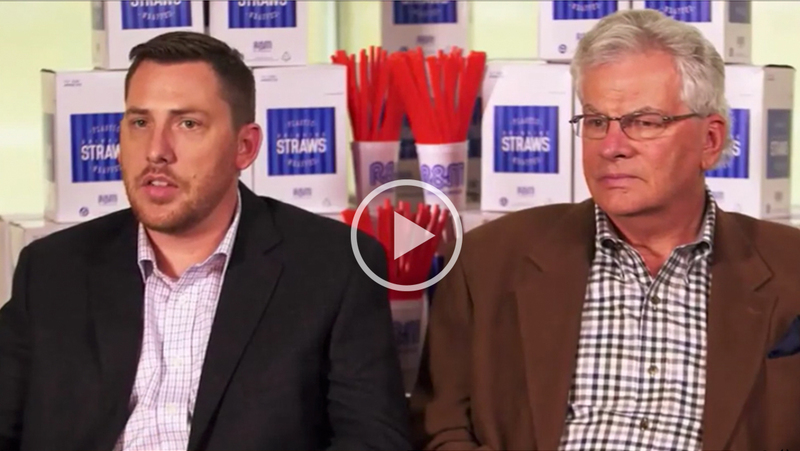 We feature the making of our straws. 750,000 straws come off the line every day, 5 million per week. We make our straws out of polypropylene pellets, which are perfect for making straws because it doesn’t absorb water, is lightweight, and very flexible. Watch the video to learn more!